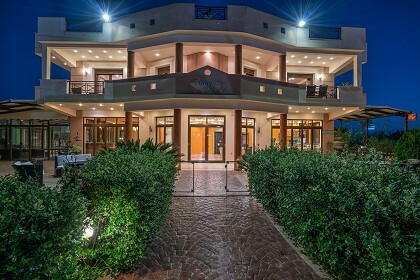 The Elena and Andriana Villas is a beautiful complex located right on the sandy beach of Dafni in Vasilikos resort. Our guests will have the chance to enjoy the amazing view of Dafni gulf and the small island of ?Pelouzo? with the remains of an old monastery located just 300m from the beach. 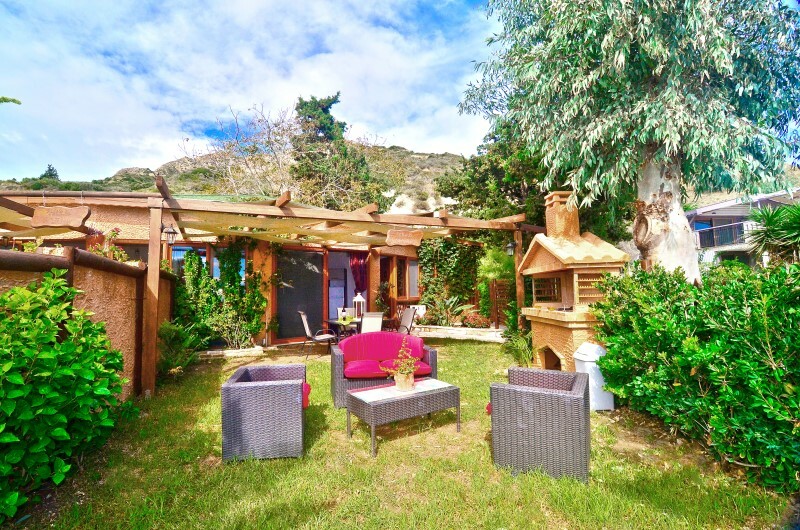 The complex consists the following types of accommodation: two luxurious two bedroom villas, the Elena Villa and the Antriana Villa that are suitable for 2-6 people. 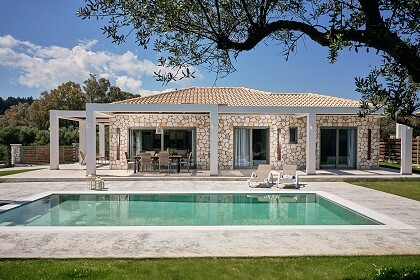 The Andriana and Elena Villas complex is located right on Dafni beach in the area called Vasilikos. It is a beautiful sandy beach that has not been developed touristically as it is the nest area of the endangered Caretta Caretta turtle. The surrounding area is ideal for bicycle riding, walking, running, swimming, etc. 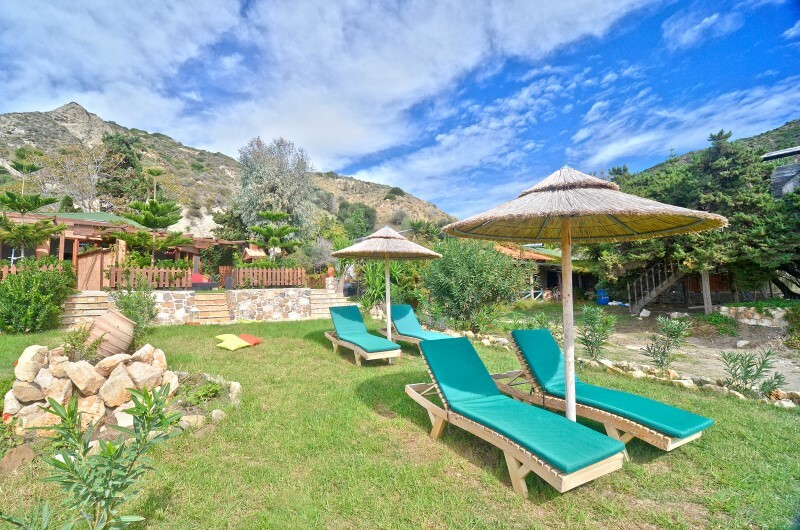 The resort has a taverna next door and is 4km from the center of Vasilikos and 12km from Zante town.